Sometimes sisters don’t get along. I know this for a fact. Just ask my sister who I haven’t spoken to in over a year! I’ve never publicly talked about it and I won’t start today, but then comes along a movie puts rocky sisterly relationships in the forefront–FROZEN. And even though sisters fuss and fight and ice each other out at times, sometimes a little love can break the ice and make things all better. white carpet premiere. 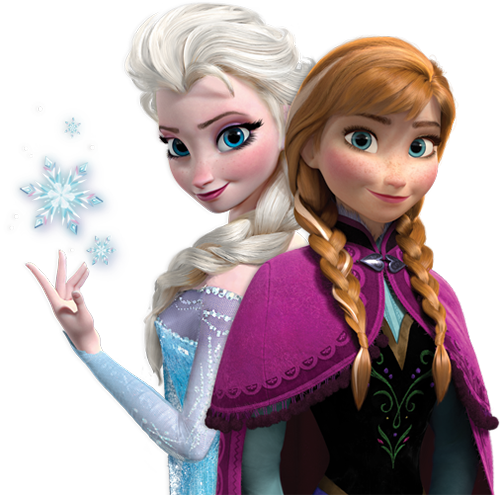 And what I viewed was a touching tale of two sisters, Anna (voiced by Kristen Bell) and Elsa (voiced by Idina Menzel), who were as close as two peas in a pod until Elsa’s icy secret forced her parents to keep the girls apart. And through the years, Anna longed to reconnect with her sister Elsa in the Snow Kingdom but it just wasn’t possible. She sang and danced and paraded around and tried to provoke her sister into submission but Elsa stayed away, knowing it was for the better. It was necessary to keep Elsa away so she wouldn’t freeze Anna to death. Anna’s heart still held hope as she grew and matured over the years. And even as time went on, and parents died tragically, and the girls grew up, it wasn’t until Elsa emerged to take her throne as the Snow Queen that Anna was able to try another real attempt at reconnecting with her sister. In the meanwhile, Anna entertains us a lot in this movie. She’s pretty goofy and really comes across as a girl who doesn’t have a clue about men. (Well most of us don’t at the tender age of 18.) She meets Prince Hans (voiced by Santino Fontana) and she thinks she’ll live happily ever after because that’s what happens when you meet a Prince, right? Elsa’s character isn’t as warm as Anna, but she’s actually not the mean queen you think she is. 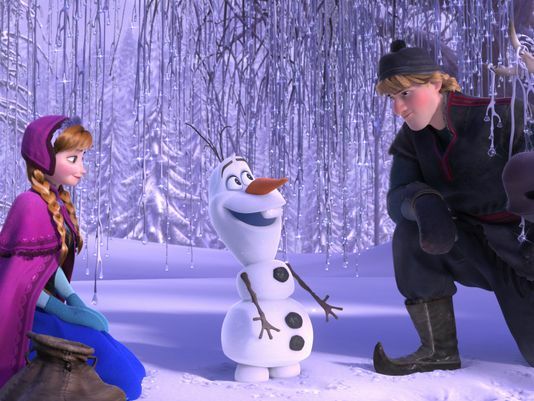 In Anna’s quest to get her sister back she meets Olaf the snowman (Josh Gad), who was first created by Elsa when they were kids and she meets Kristoff (Jonathan Groff), a true outdoorsman. He lives high up in the mountains where he harvests ice and sells it to the kingdom of Arendelle. Rough around the edges, Kristoff’s the strong, no-nonsense type, who follows his own set of rules. He may seem like a loner, but he always has his best friend by his side—a loyal and extremely mangy reindeer named Sven. Together they work to get Elsa back to the kingdom of Arendelle and with everest-like extremes and magic at every turn, they race to find Elsa (now known as the Snow Queen), save their kingdom from eternal winter, and make things right before it’s too late. In the end, love and a warm heart saves the day. 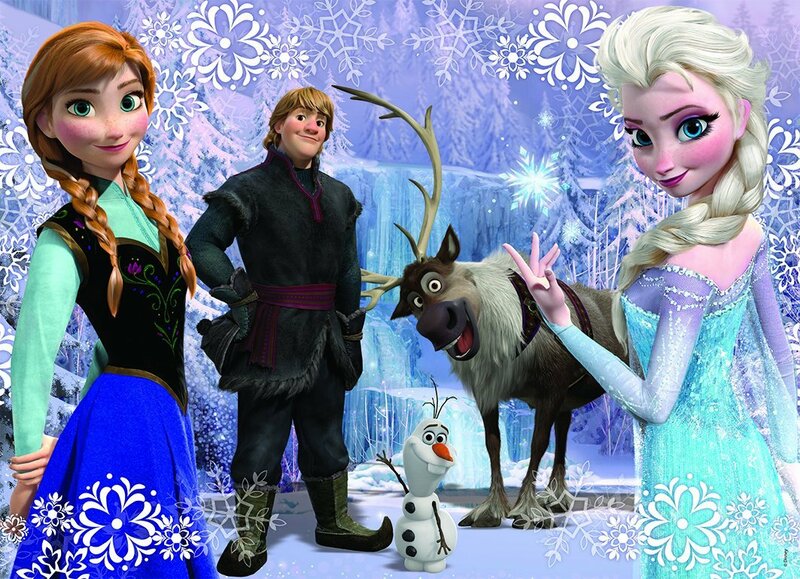 Frozen has a few twists that I didn’t see coming and that was a true delight. It’s a great story about acceptance and how people should not judge people who are different than they are. It’s a great movie to take your kids and teach an underlying lesson of facing your fears and not being afraid to stand up and be who you are! People may not understand you, but it’s ok! They’ve got to learn to deal with it! My favorite character is Olaf, the crazy little comical snowman who will have you in stitches. I actually got to voice over a part in the movie that I will share sometime next week. I loved Frozen and will be taking my kids to see it in 3-D, especially because there’s a short movie called Get a Horse that comes before it! Disney raised the bar when they made that short! Make sure you go see Frozen it’s out in theaters now and come back to tell me what you think! Disclosure: I attended an all-expense paid trip, including airfare, hotel and meals to Los Angeles on behalf of Disney. All opinions in this post and future posts from this event are mine solely. Love how you really focused on the rift that began and grew between the girls. I love Olaf too!